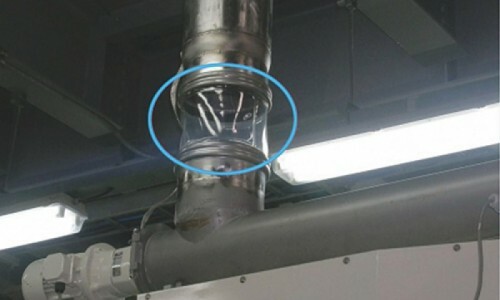 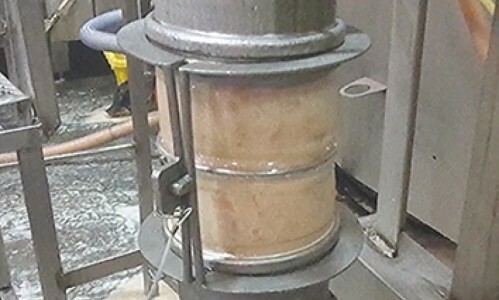 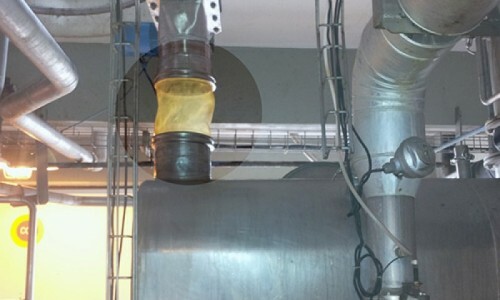 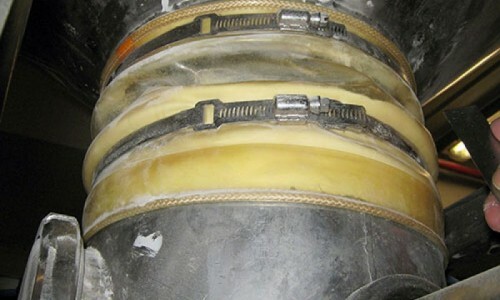 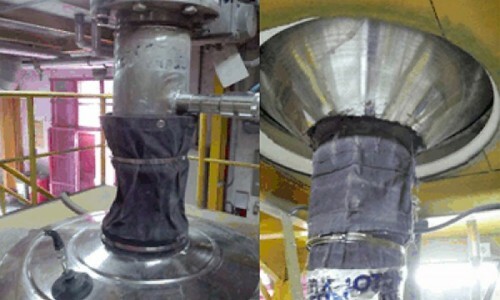 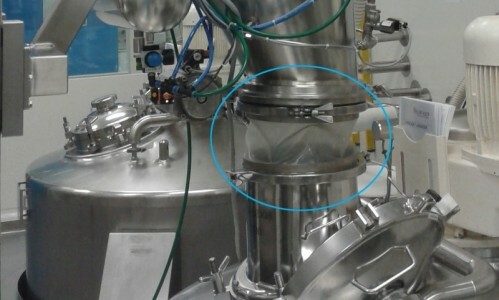 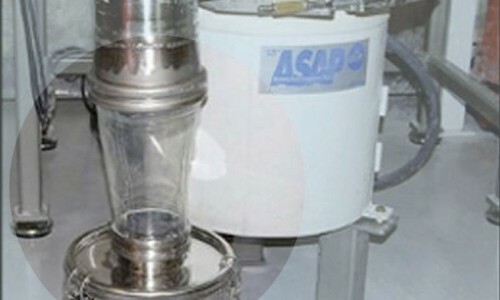 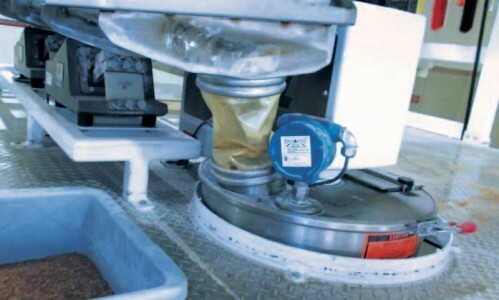 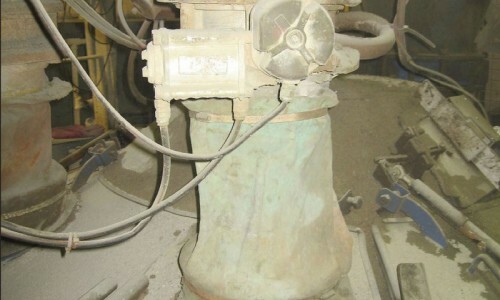 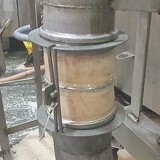 Swiss milk processor HOCHDORF 's Sulgen plant had issues with the hoseclamp connections frequently leaking powder into the factory and presenting an injury risk to fingers during changeovers. 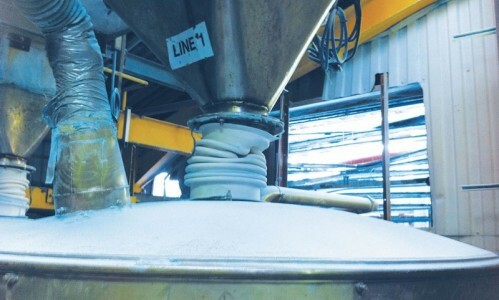 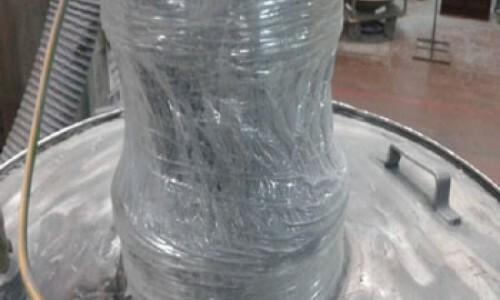 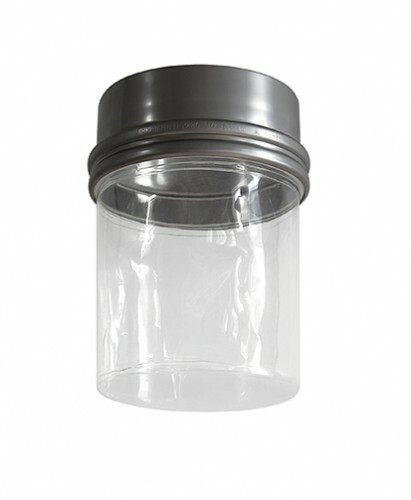 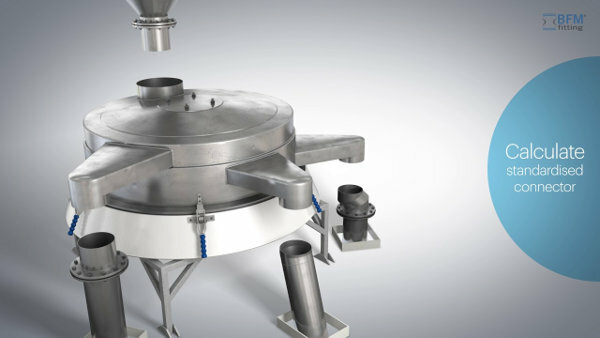 One of the worlds top six petrochemical companies, a leading manufacturer of chemicals, fertilizers, plastics and metals had a problematic flexible connection that other products and suppliers could not resolve. 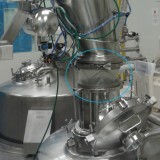 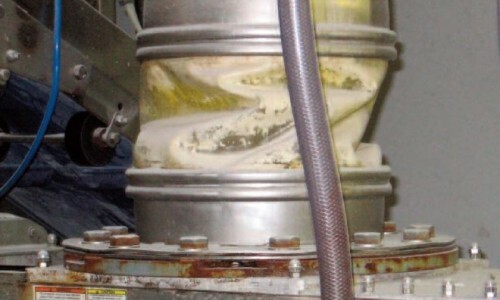 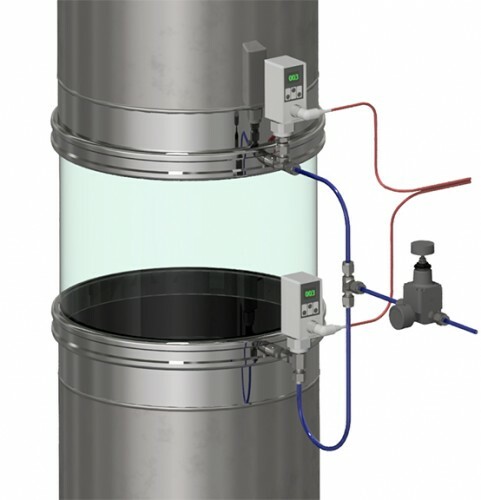 A leading New Zealand dairy plant had a major challenge with hygiene in their blending filler room. 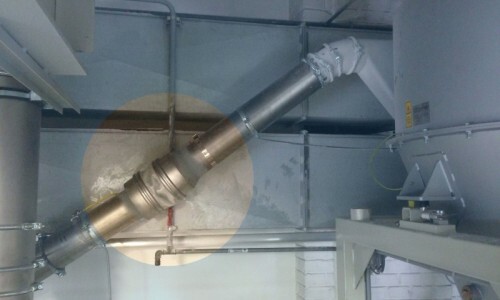 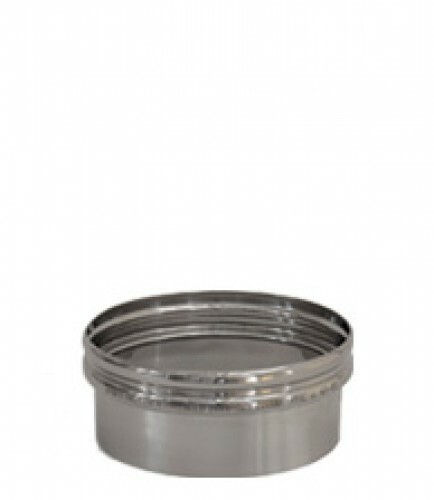 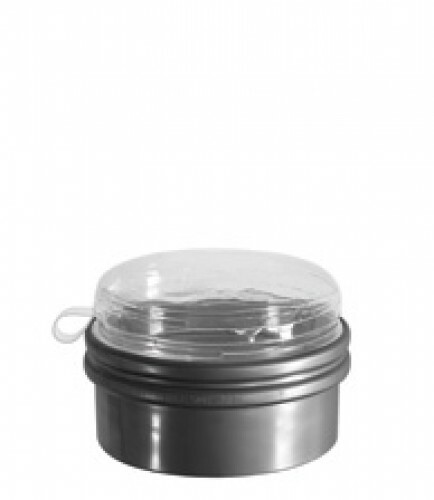 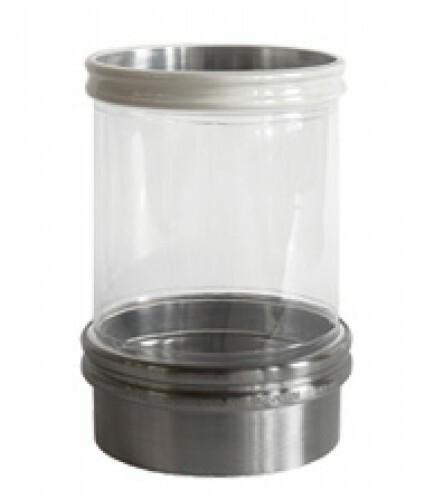 There was excessive dust leakage and product build-up in the joins – a major hygiene issue.